Megan's Tiny Treasures: Merry Christmas! Thank you for your loyal readership throughout 2014. Merry Christmas. 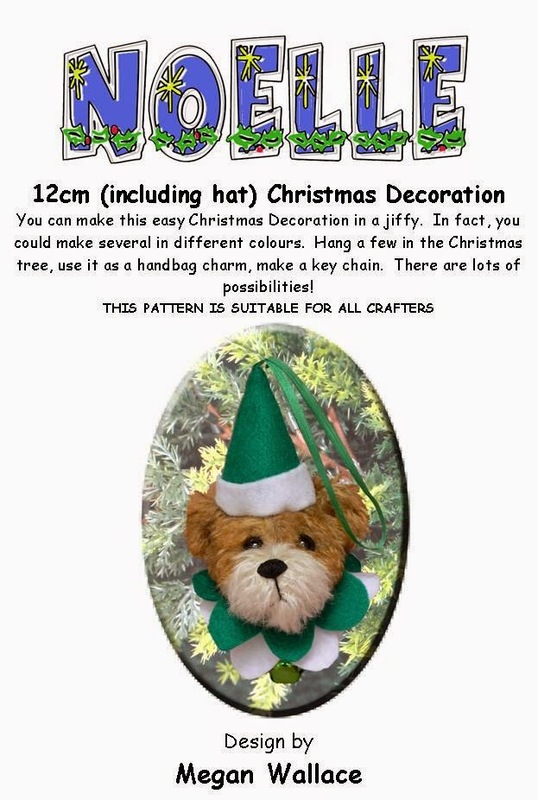 Thank you for the wonderful little bear ornament, I've already printed his instructions. Hi Megan, thank you for your wishes to us and also thank you for this wonderful bear ornament :D! I wish you and yours a Merry Christmas and my best wishes for 2015! Thank you Megan, have a lovely Christmas! Thank you for your kind gift Megan. I have printed it off. Flycatcher - Second rescue successful!